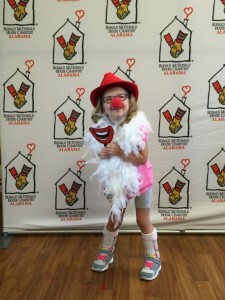 Since the program’s inception, parents have shared with RMHC in their own words how the Ronald McDonald House program has impacted their lives. Now, published research underscores the role the Charity plays in keeping families together during times of medical crises. A global team of researchers drawn from leading universities, including the University of California, San Francisco (UCSF), George Washington University, the University of Chicago, as well as from top medical centers in Hong Kong; Sydney, Australia; the United Kingdom; Buenos Aires, Argentina; Cincinnati, U.S.; and Toronto, Canada, have collaborated with RMHC to evaluate the impact of the Ronald McDonald House program. 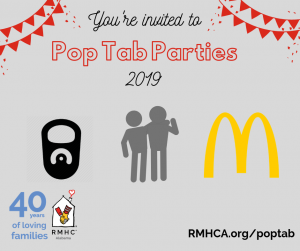 To date, the research has produced over nine published studies, presentations at professional meetings and advanced important new areas of understanding about the role of the Ronald McDonald House and the availability of accommodations in enabling family-centered care. Researchers are continuing to examine the role of the Ronald McDonald House program in improving clinical and psychosocial outcomes, as well as the hospital experience.